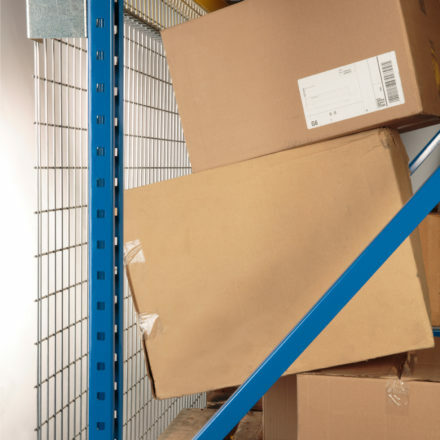 The Qwik-Fence® Pallet Rack Backing System is designed to secure an existing pallet rack or bulk rack. 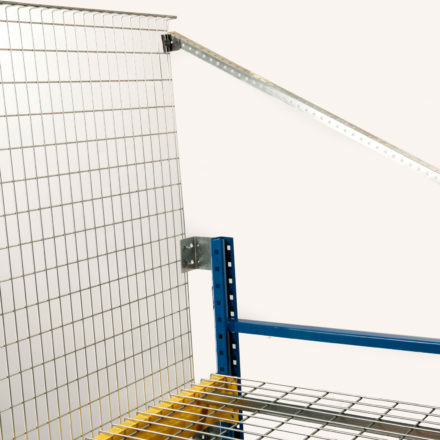 This all-steel system provides great fall-down protection for all employees and visitors. 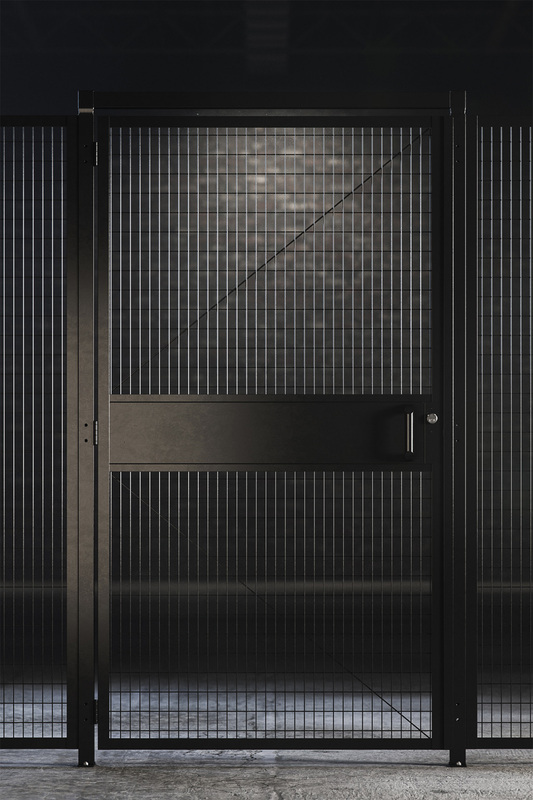 The open mesh design allows for quick visual inspection and will not obstruct sprinkler system performance. 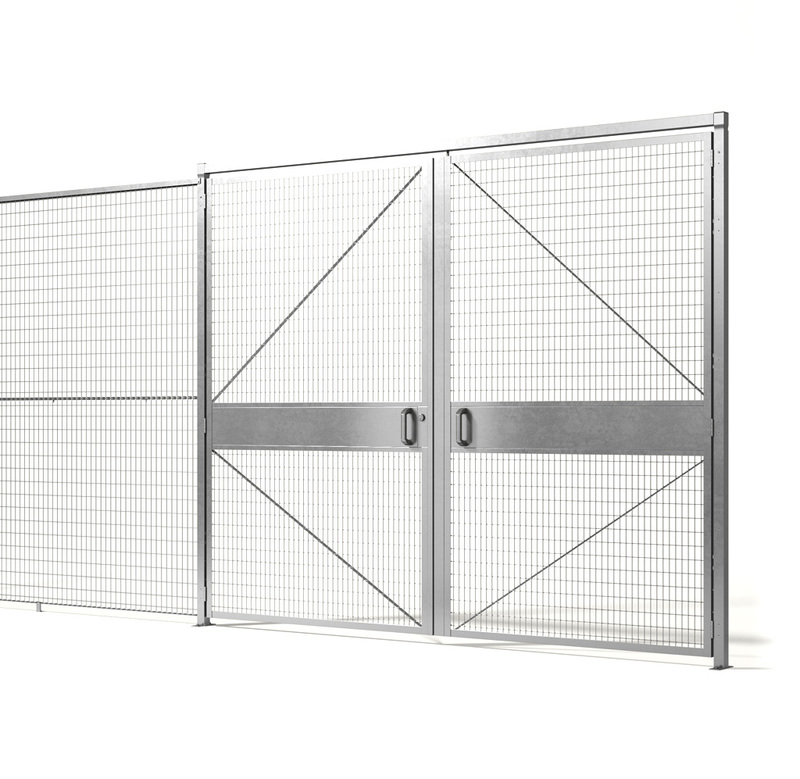 With multiple assembly options, the Qwik-Fence® system can be mounted flush or with a variety of stand-off brackets and is easily assembled with all hardware included. 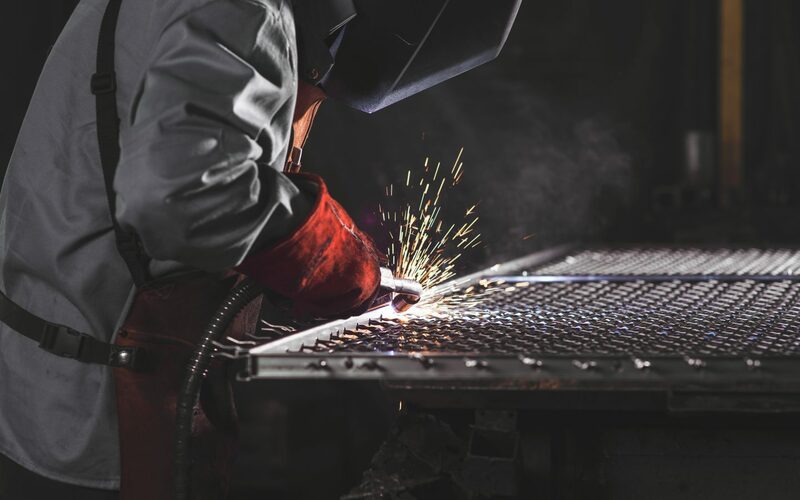 The galvanized finish will keep your system looking new for years to come. 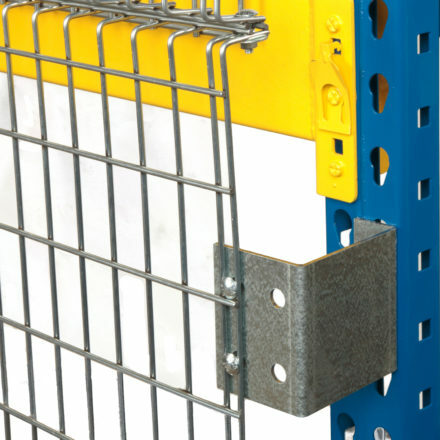 The frameless design makes our Qwik-Fence® Pallet Rack Backing lightweight and easy to install. 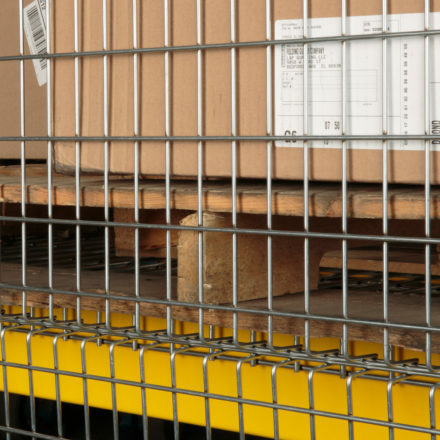 Welded mesh provides a safer working environment than netting. The sky is the limit! 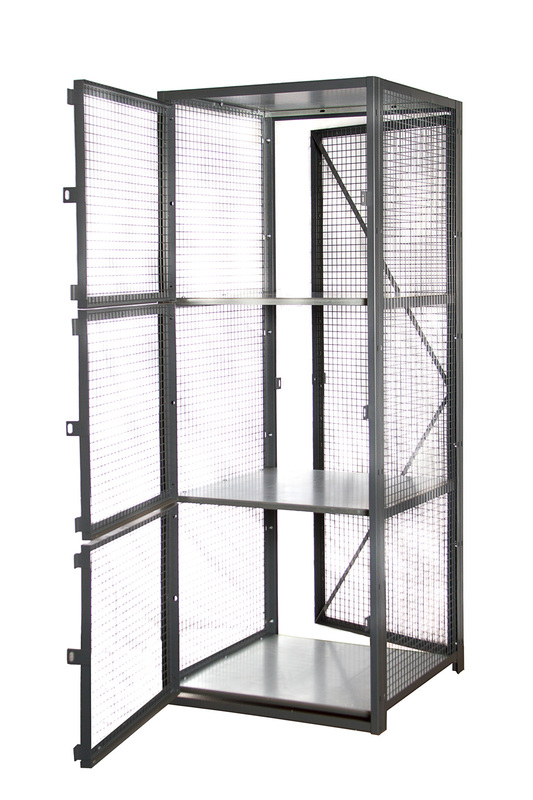 You can add panel after panel to achieve your required screen height. 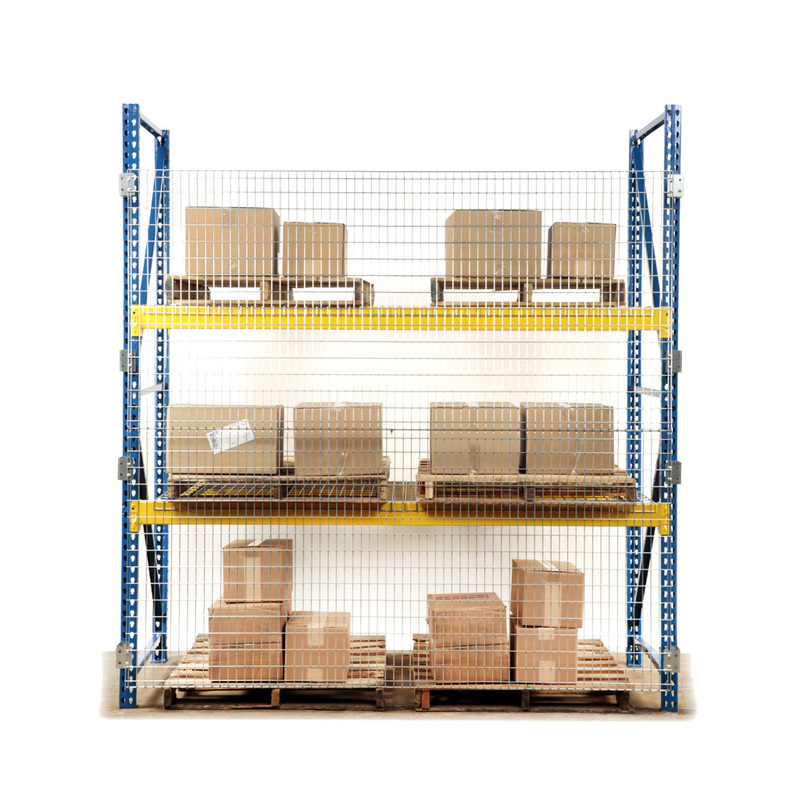 We keep a large stock of the most common bay widths in-house to ensure quick shipping for your urgent needs.